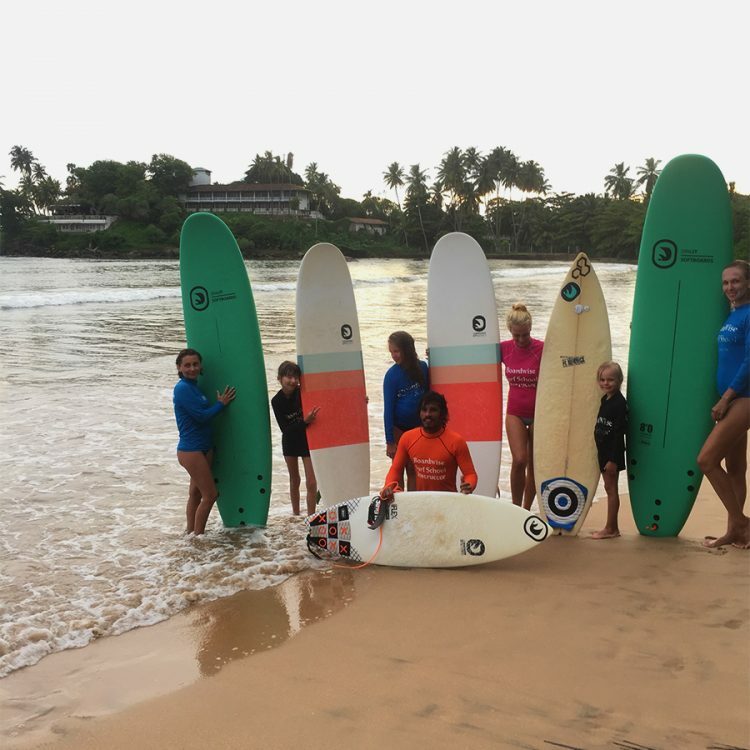 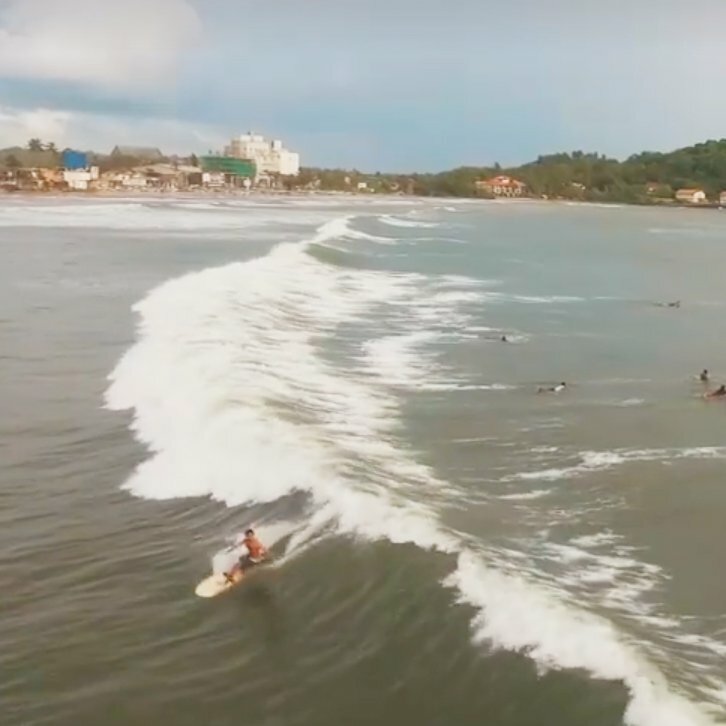 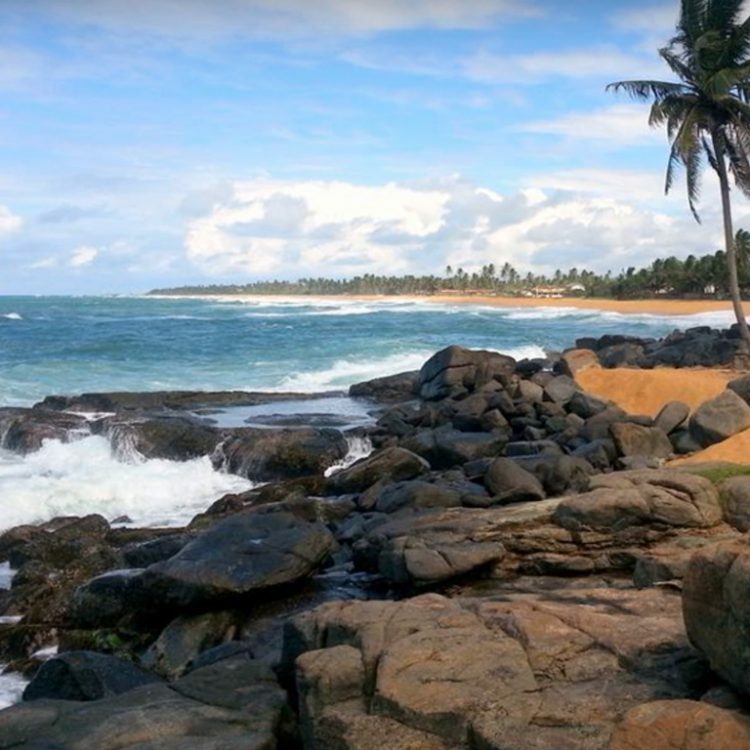 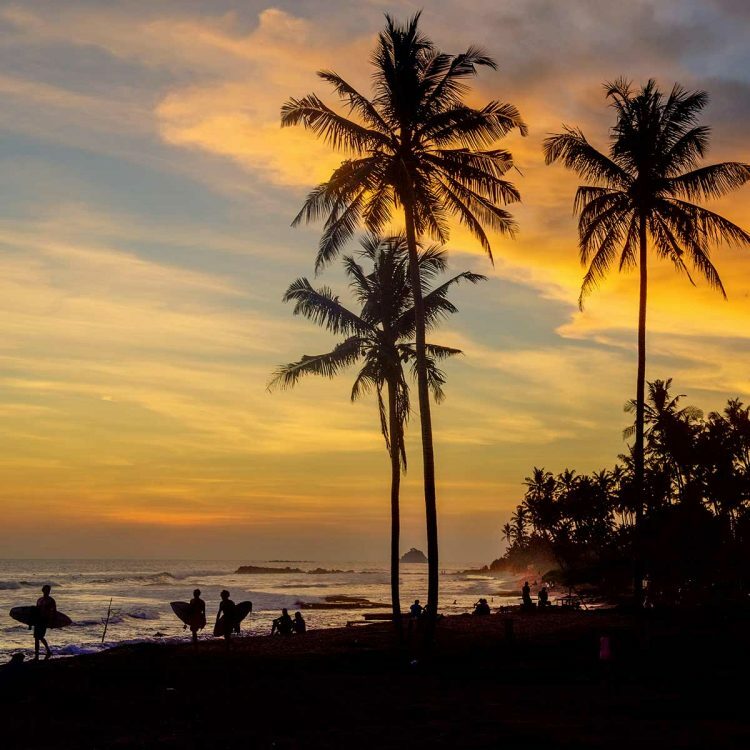 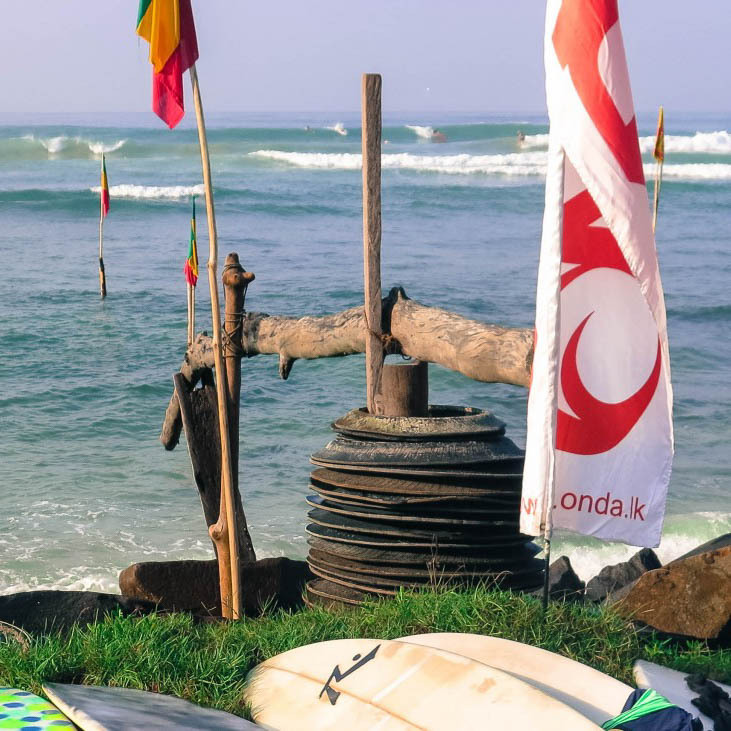 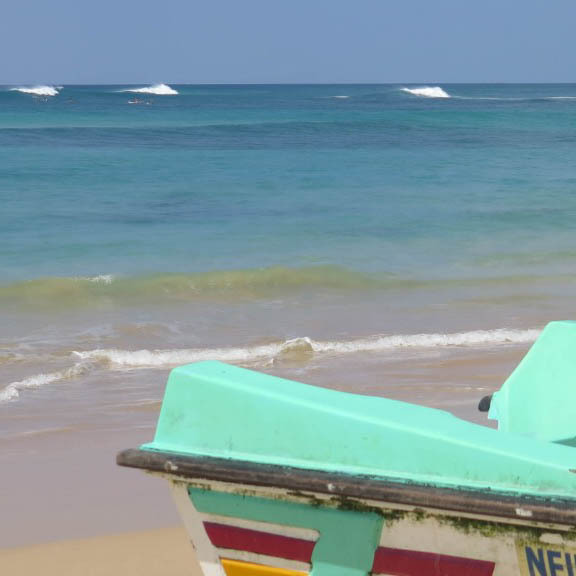 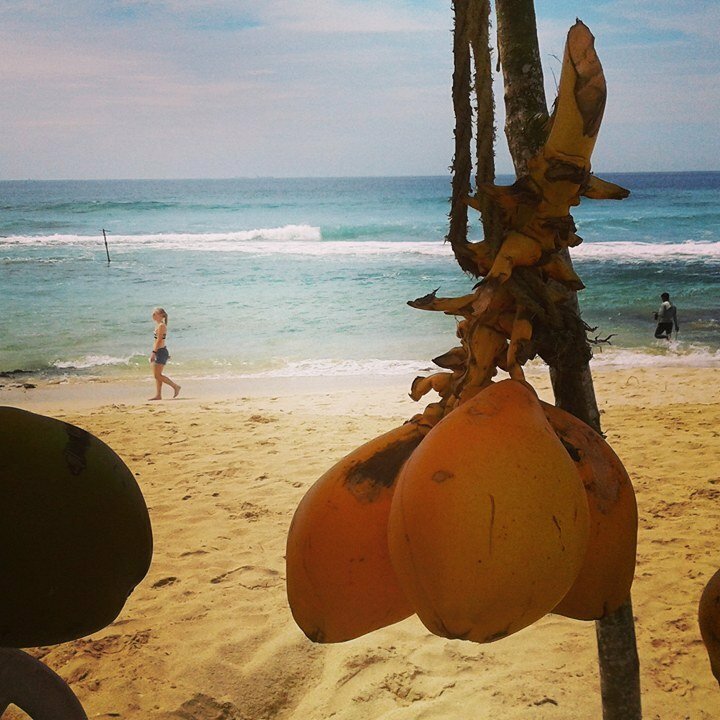 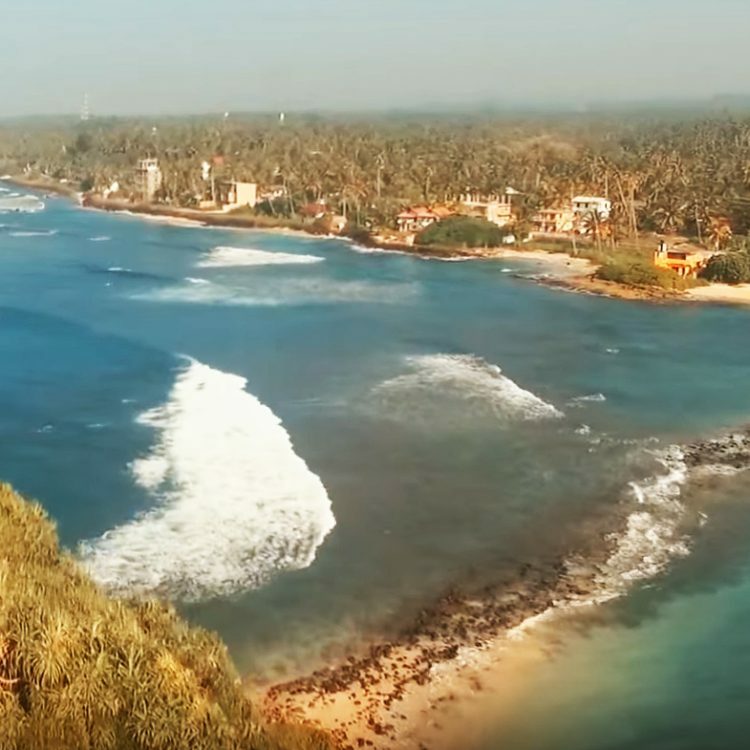 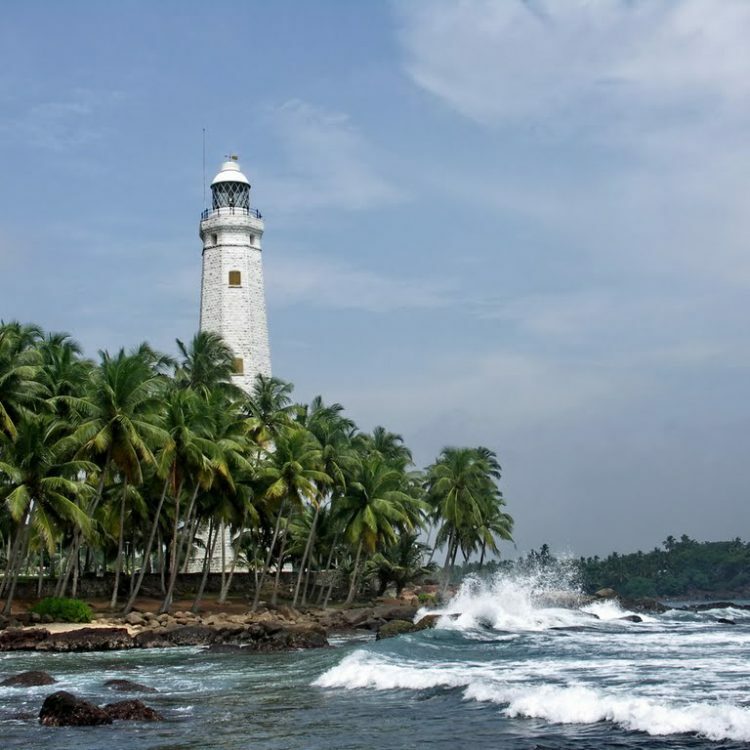 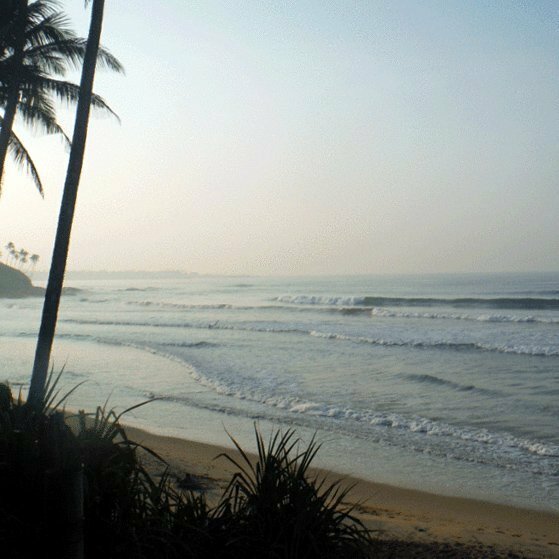 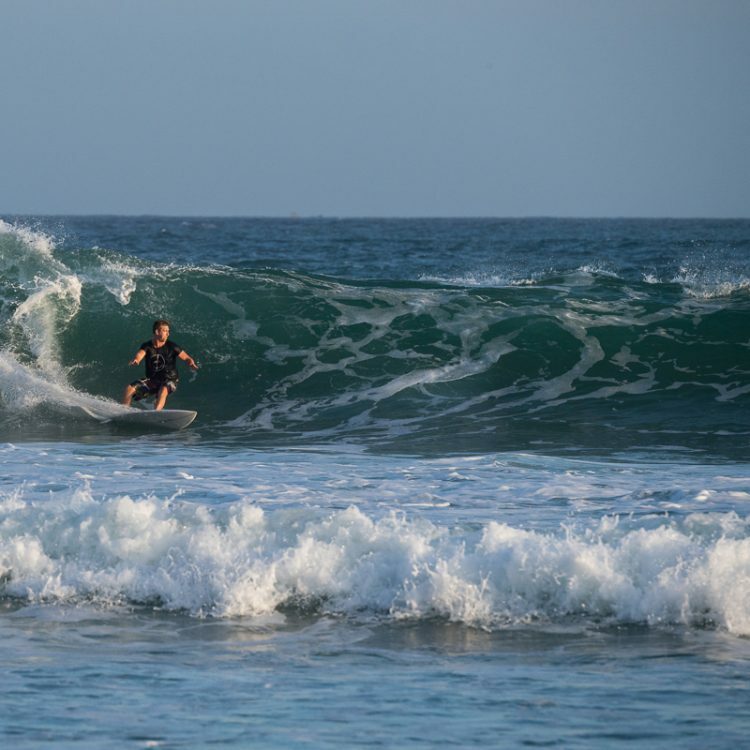 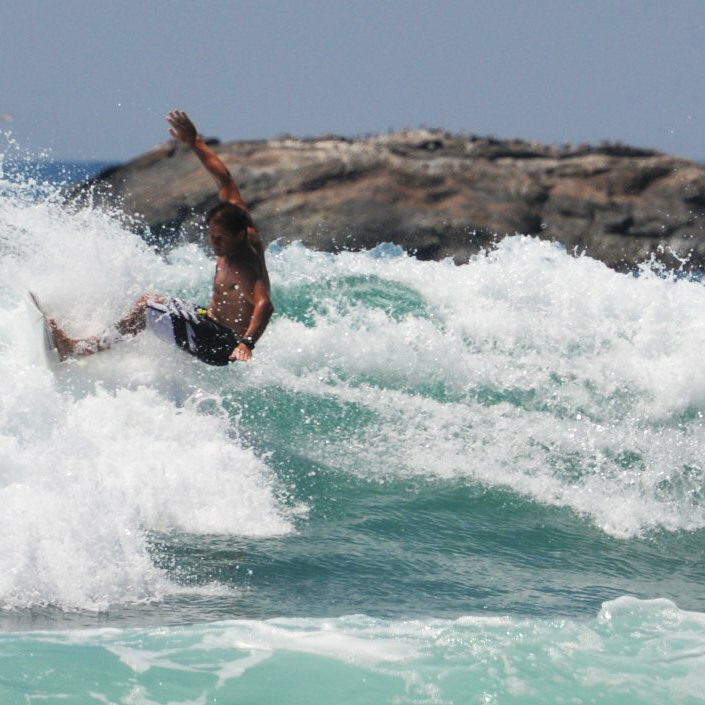 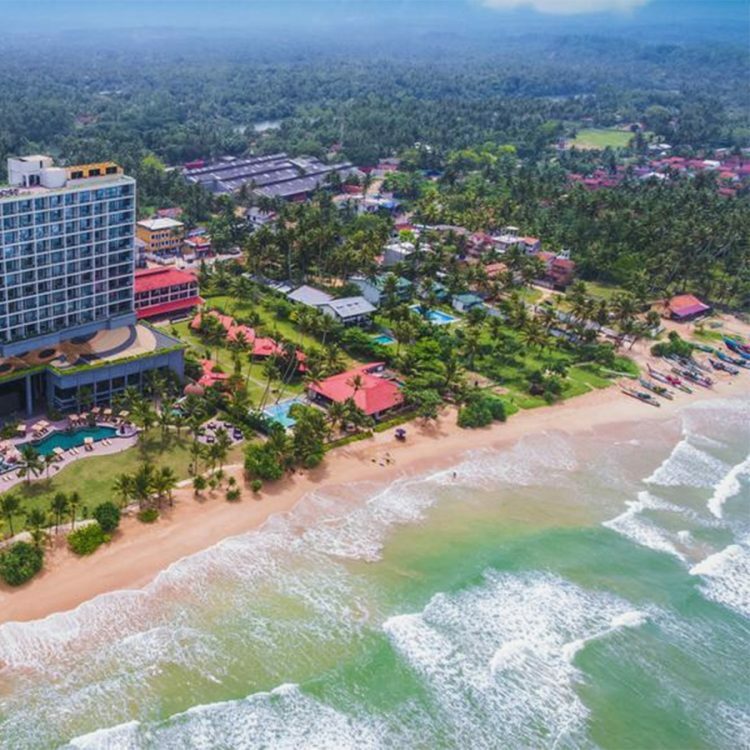 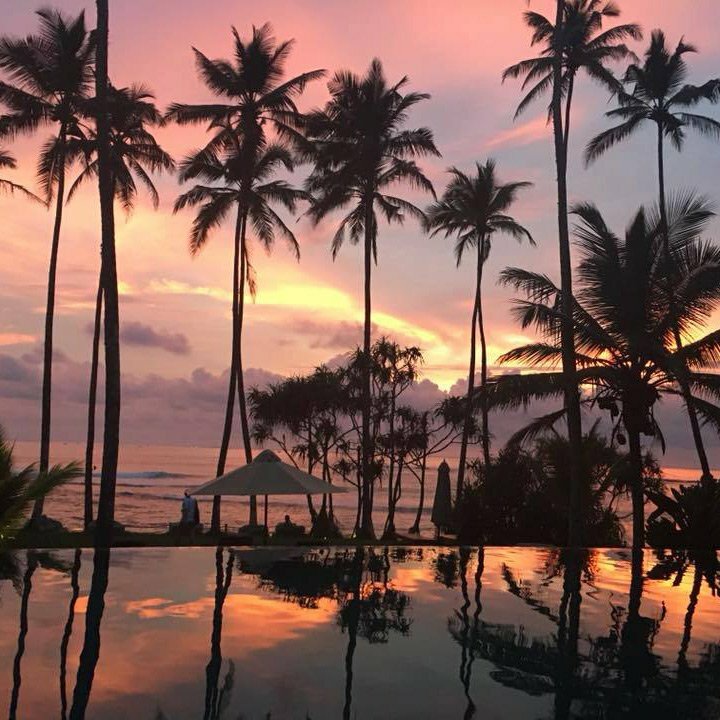 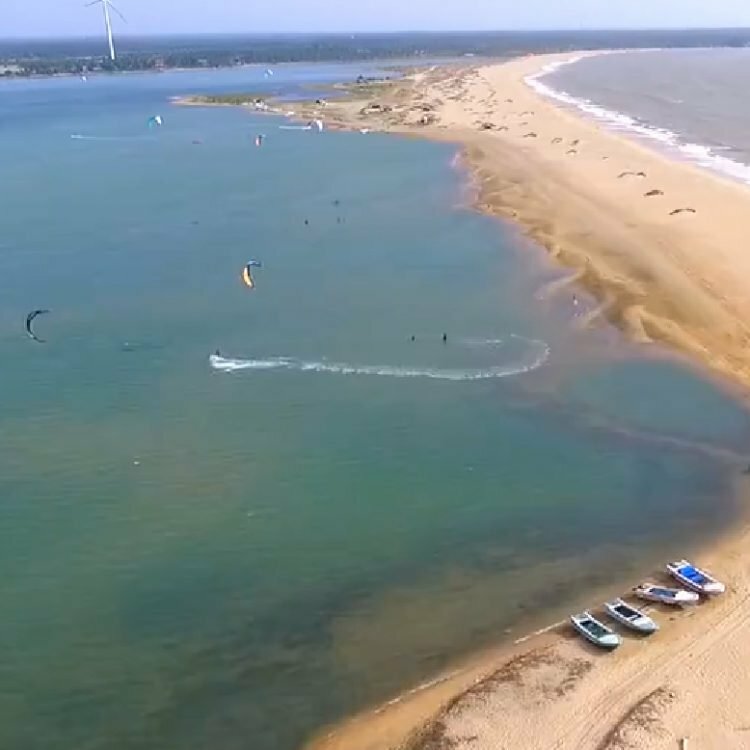 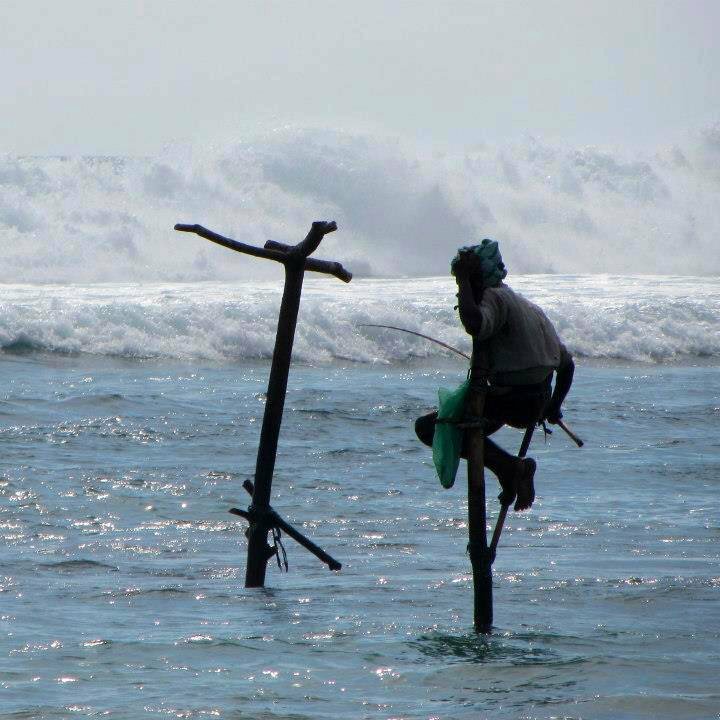 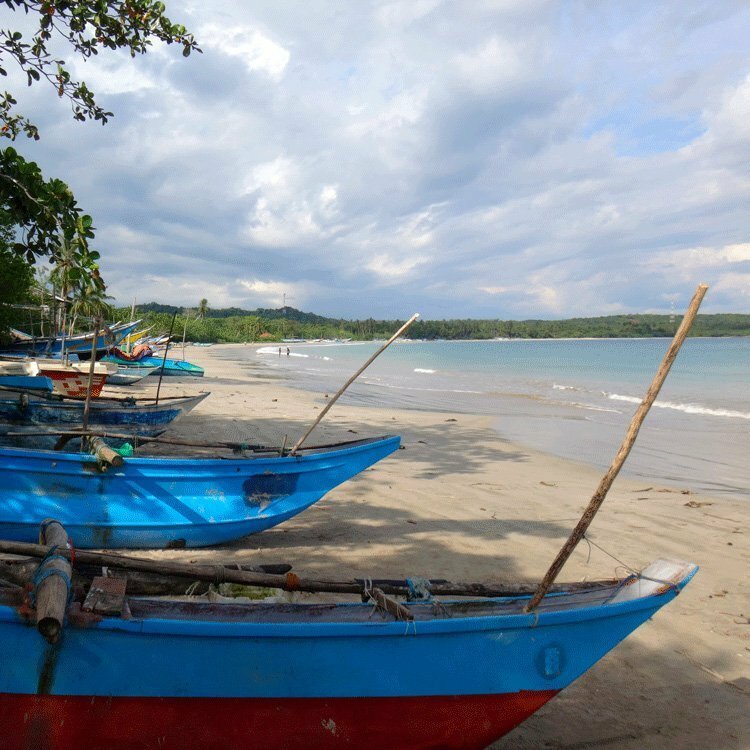 Hikkaduwa is one of the most developed surf tourist towns, originally a fishing village now – busy for surfing and scuba diving are the main attractions. 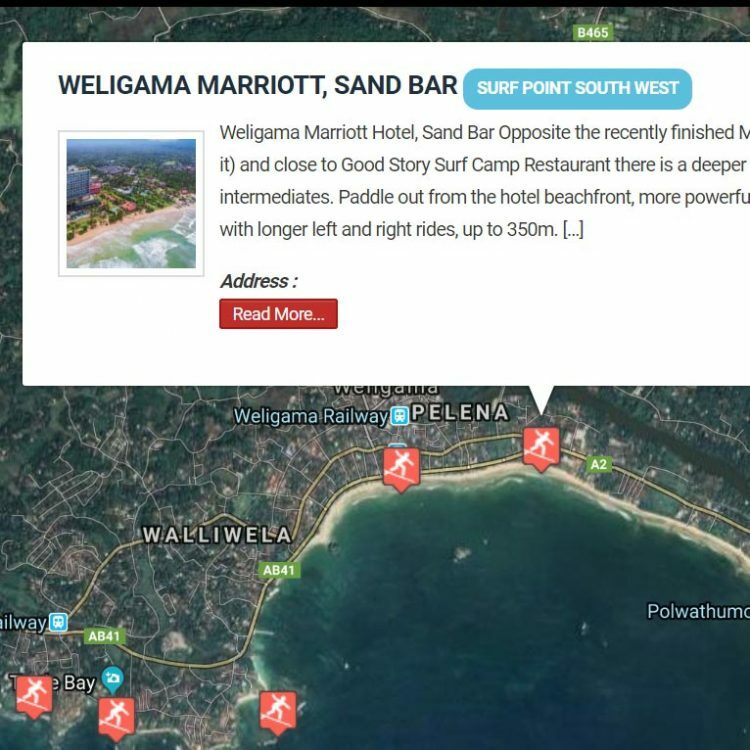 Some good night life if you are after a party. 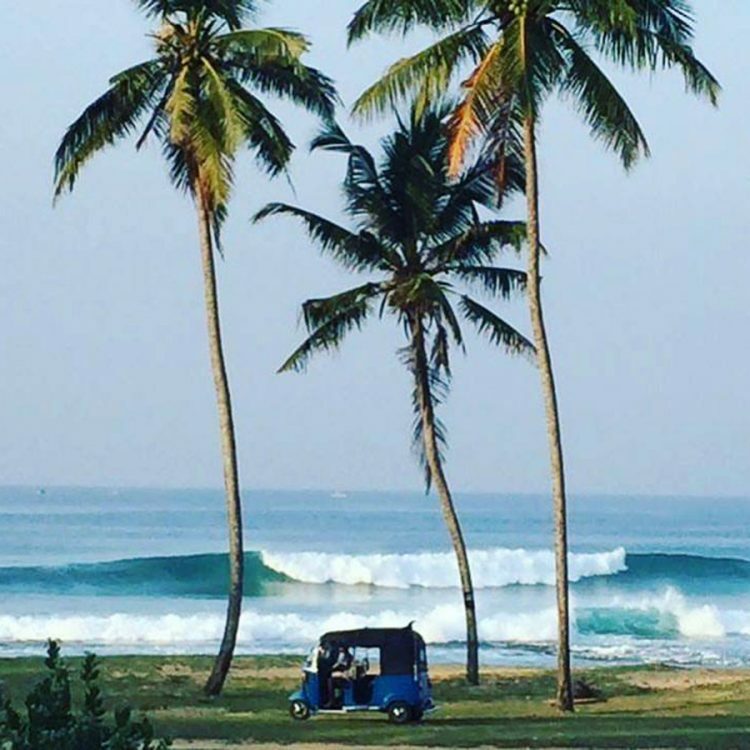 Watch out for the local Hikkaduwa surfers, fights have broken out with tourists, be super chilled in the line-up and you should be ok. 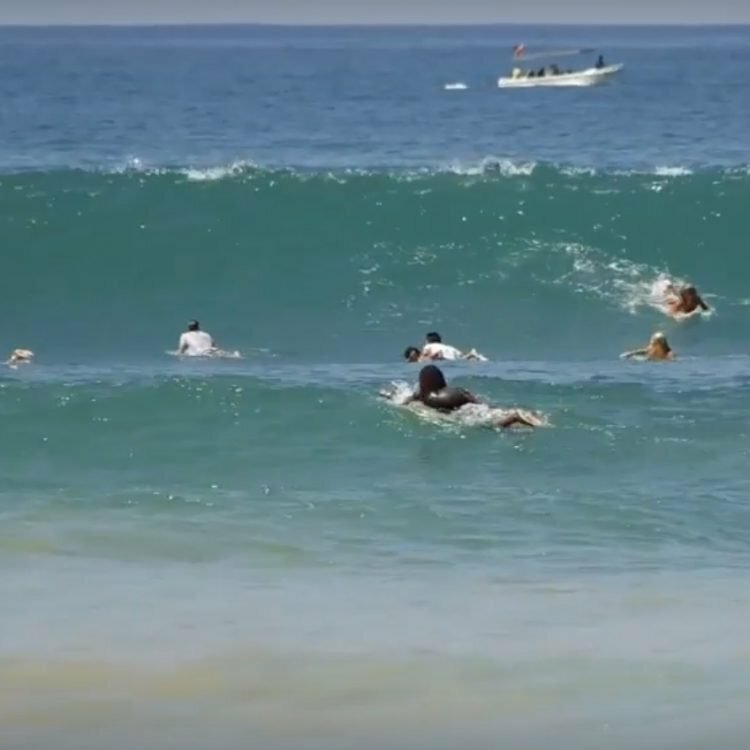 Here is a nice clip from March 2017. 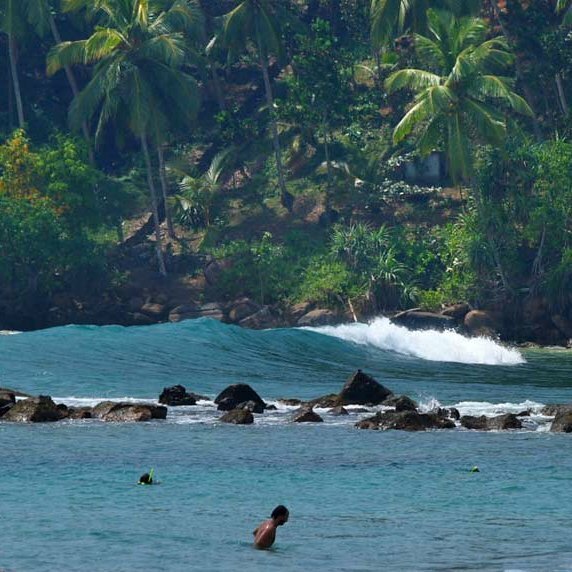 We are looking for some nice places with the Hug In vibe to book for in Hikka so please let us know your recommendations.